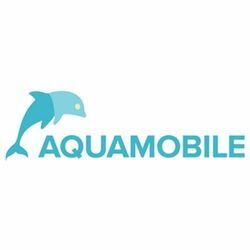 AquaMobile is a mobile swim lesson and lifeguarding provider in Australia. Come join our family: it's unlike any other job you've had! Get updates on latest Education & Training Jobs in Australia - Sydney.